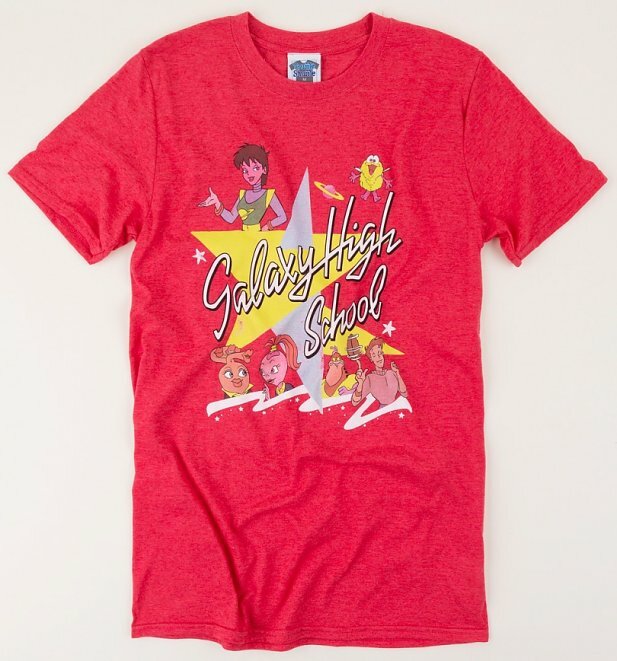 Back in the day we wish WE could have been picked to go to Galaxy High! 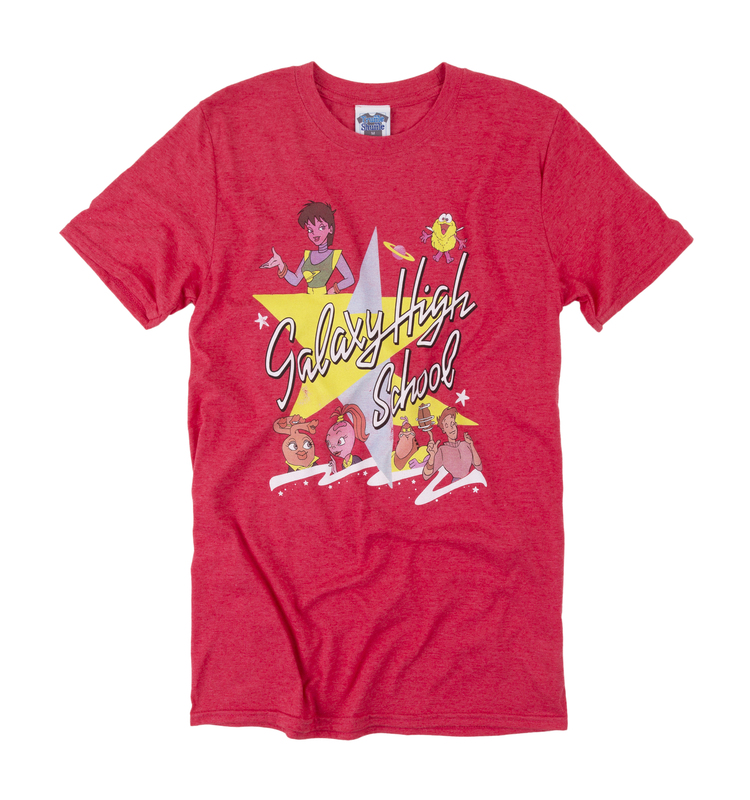 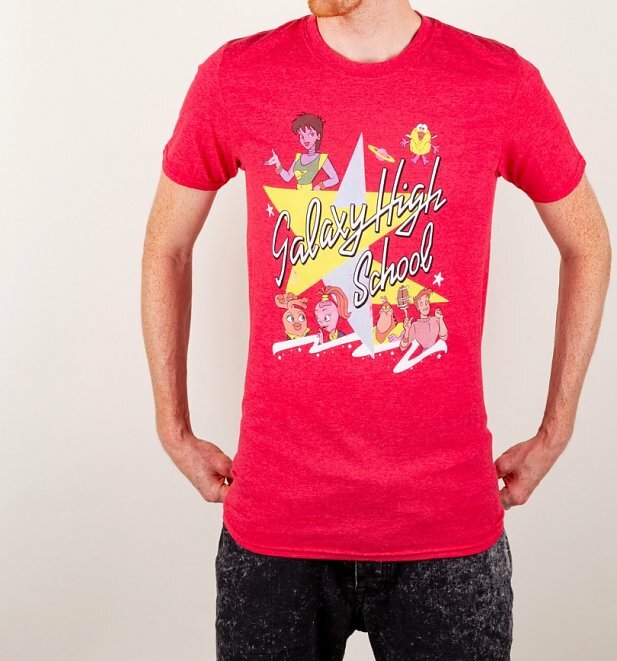 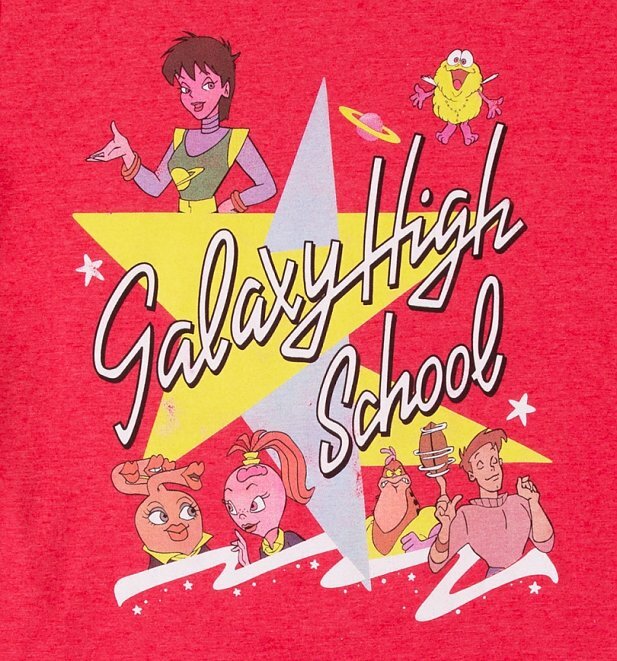 Nowadays we'll channel the coolest school in space with this out-of-this-world Galaxy High School tee. 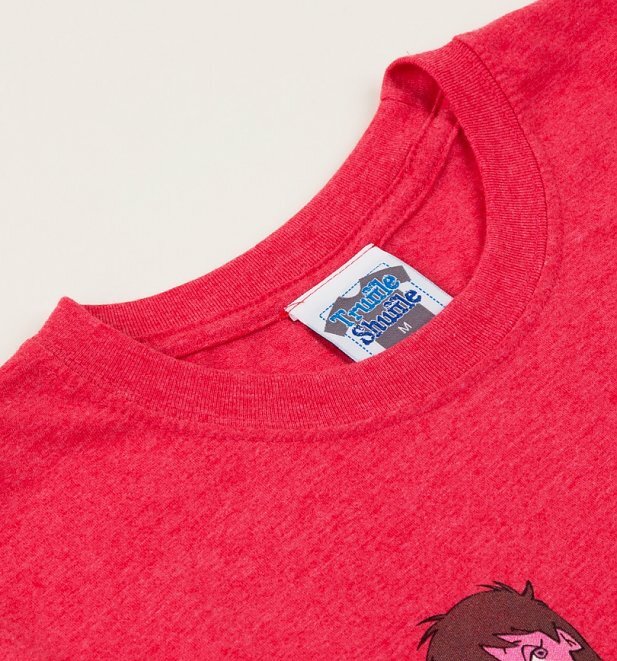 Awesomely old-school!